Head over to Just Add Ink and check out the lovely projects the girls have created – you’re going to be inspired by their creativity. 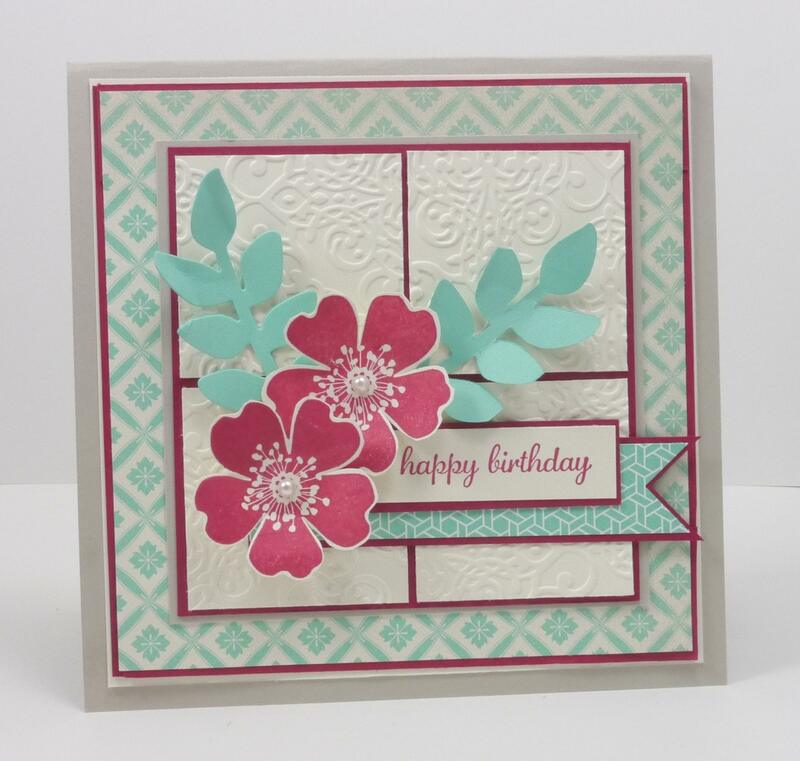 Lovely card that is both cheerful and elegant. Thanks for the inspiration! Beautiful! I can see why that flower is one of your favorites!